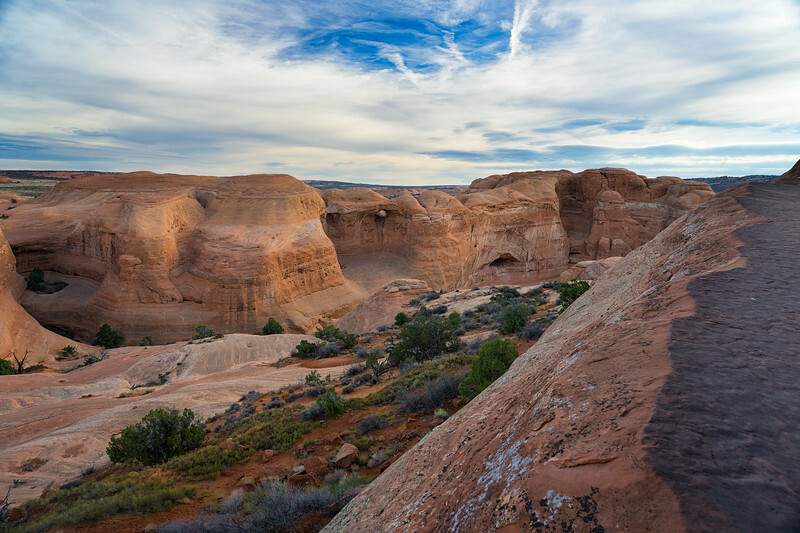 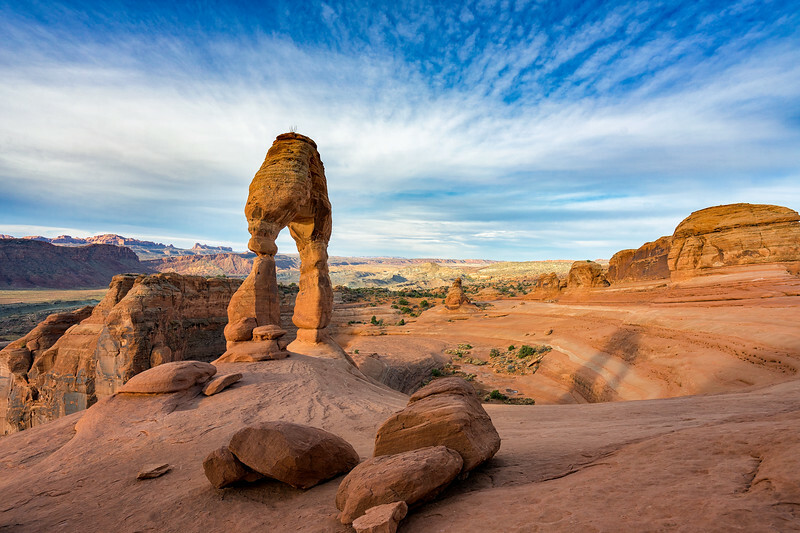 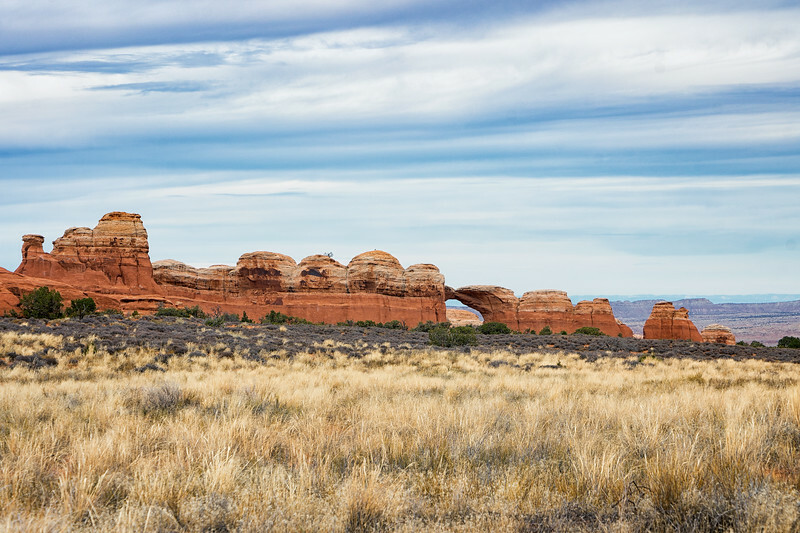 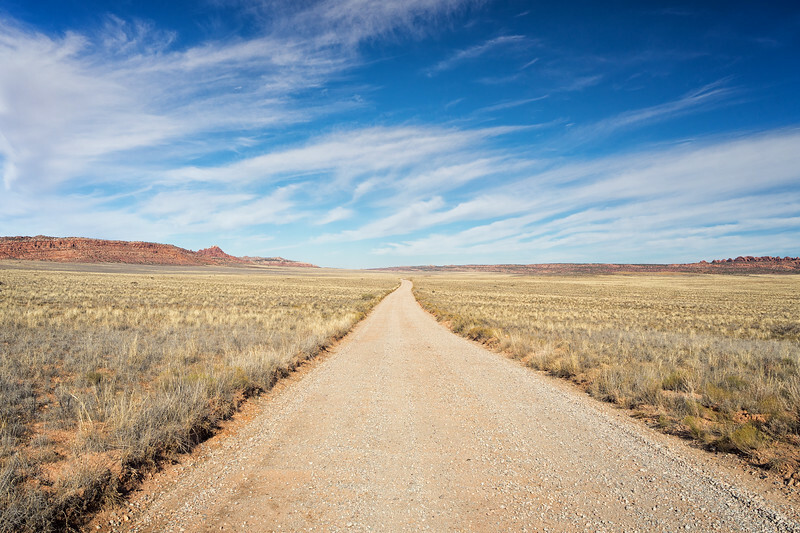 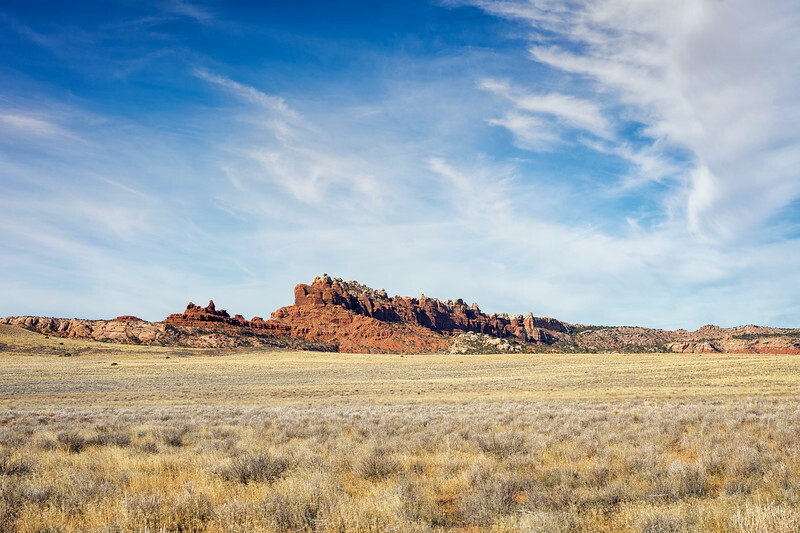 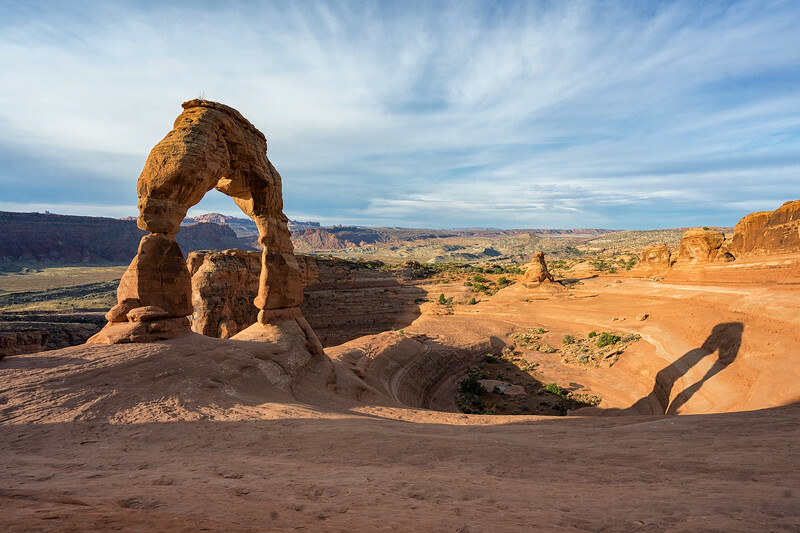 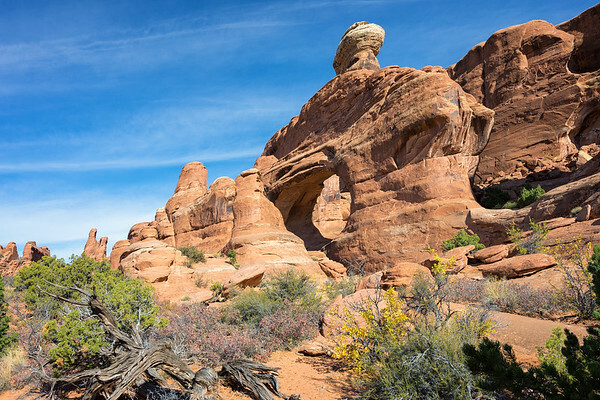 The road to Klondike Bluffs and the Tower Arch Trail at Arches National Park. 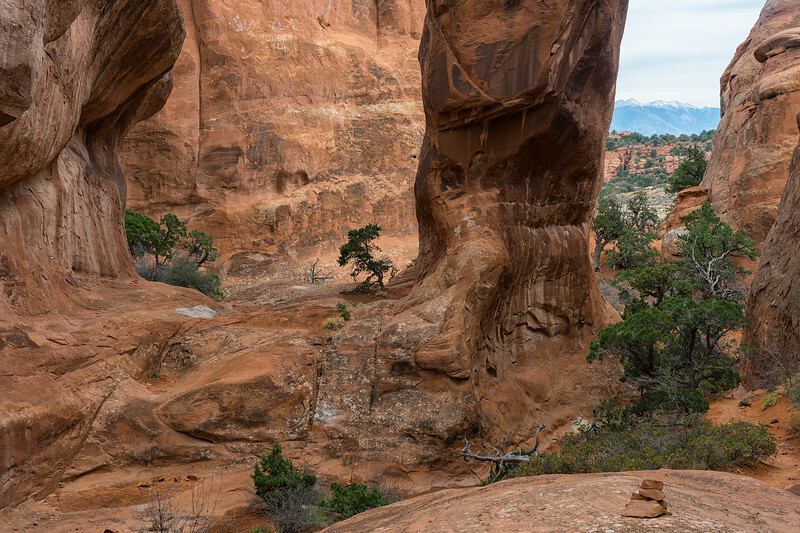 The Klondike Bluffs, start of the Tower Arch Trail. 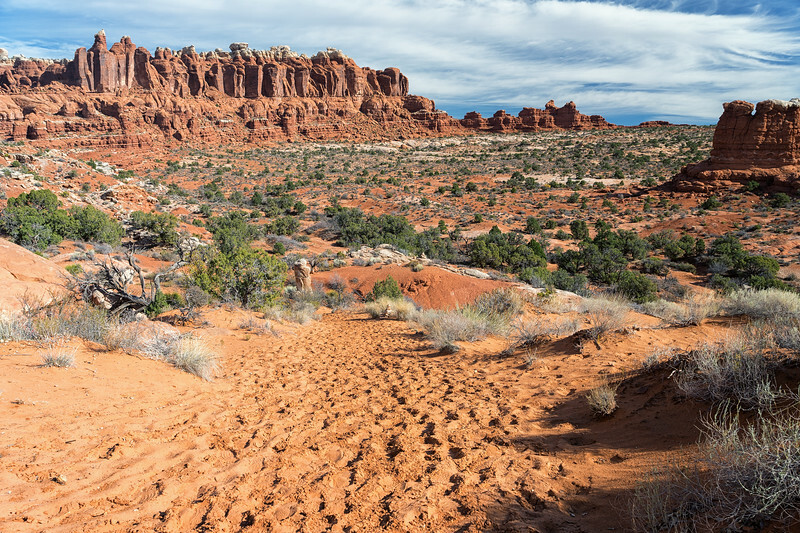 Deep sand on the trail to Tower Arch, Arches National Park. 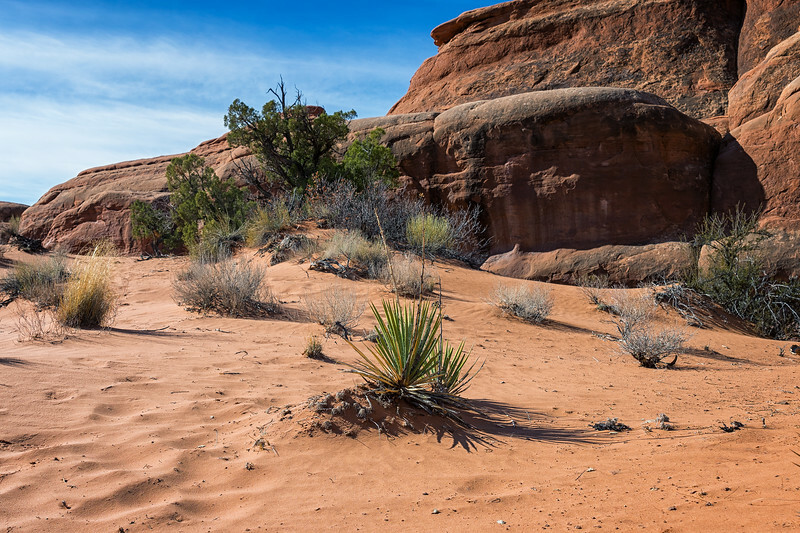 Yucca in the sand dunes on the Tower Arch Trail. 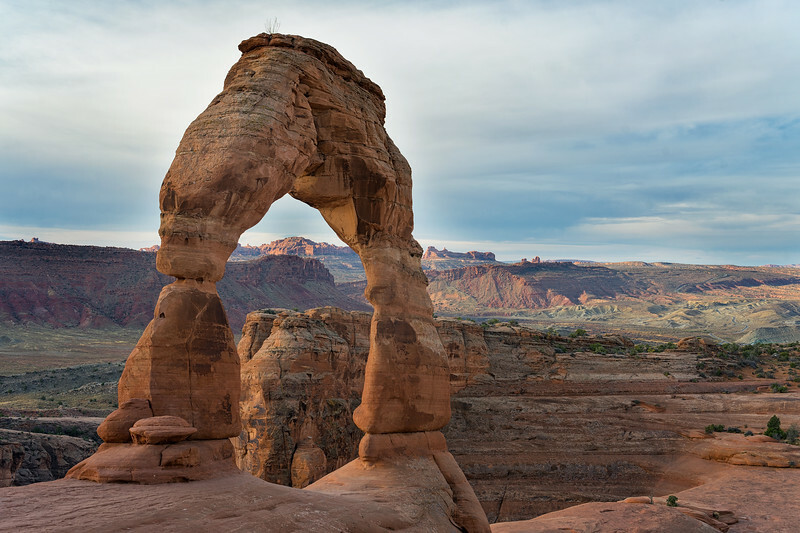 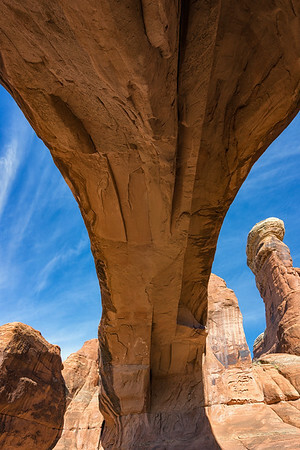 Tower Arch, Arches National Park. 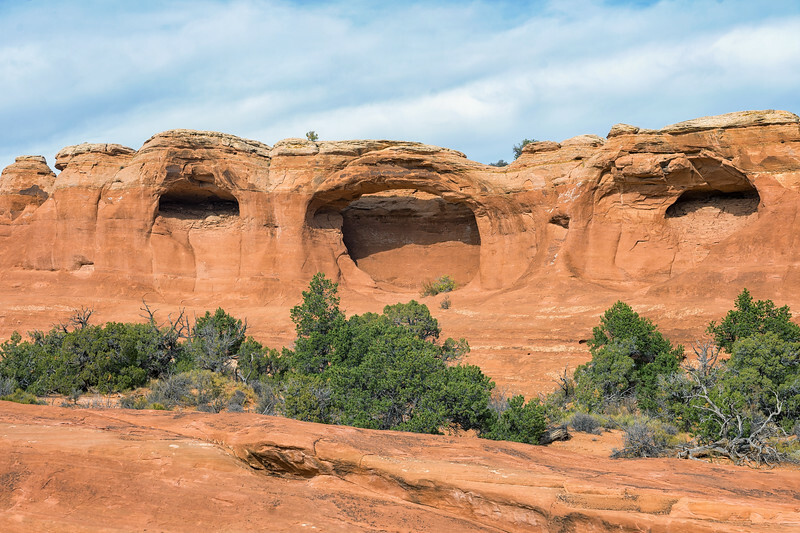 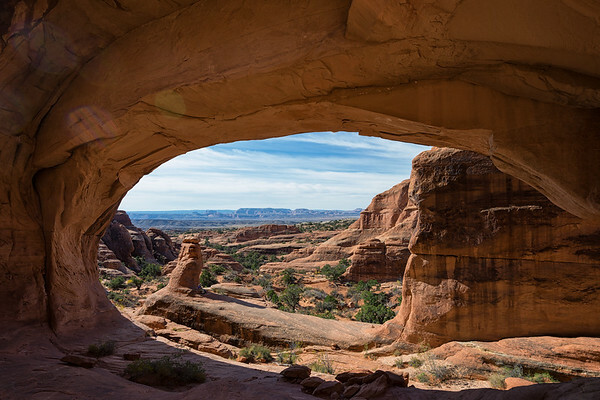 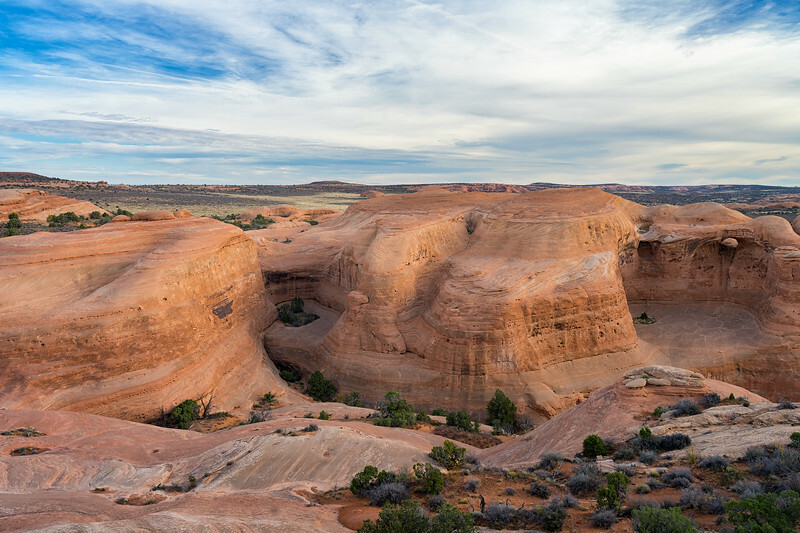 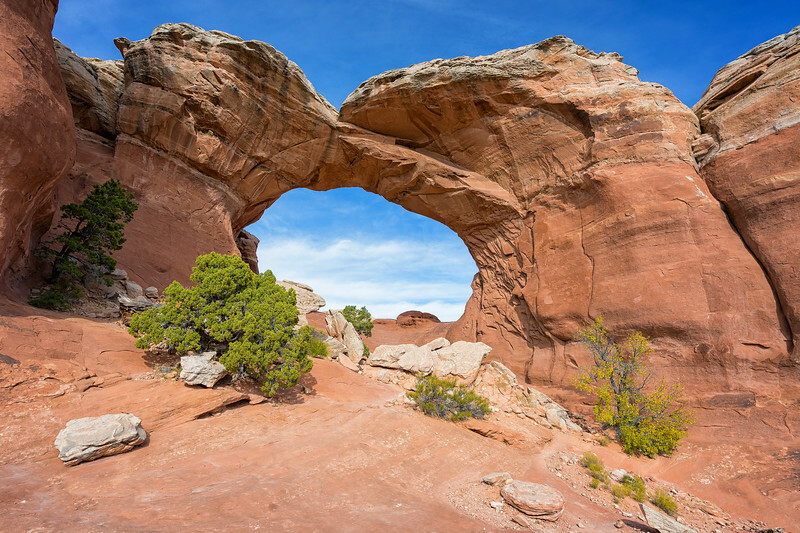 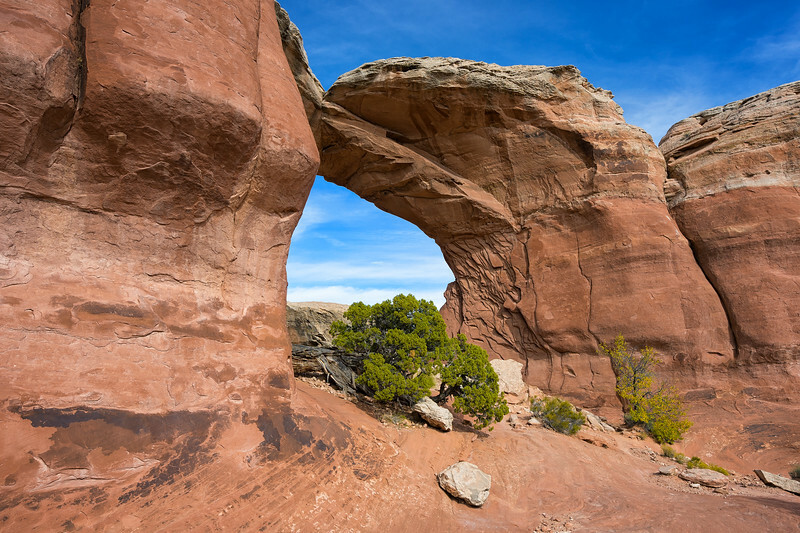 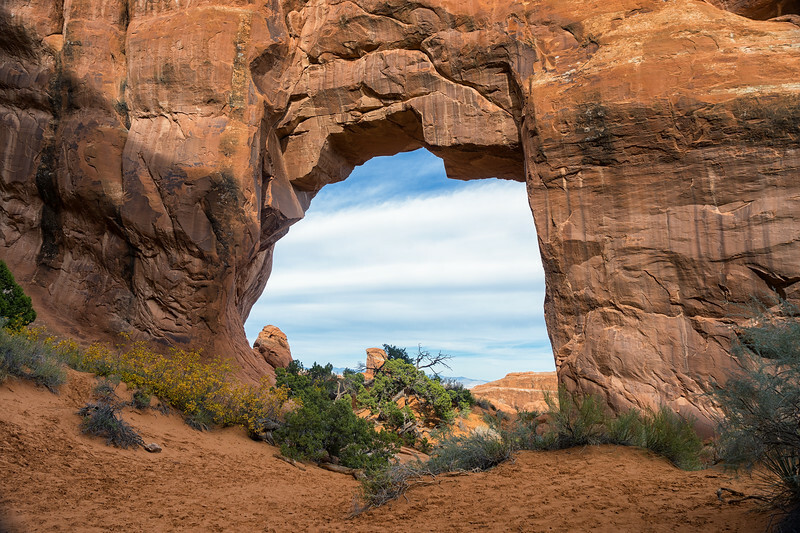 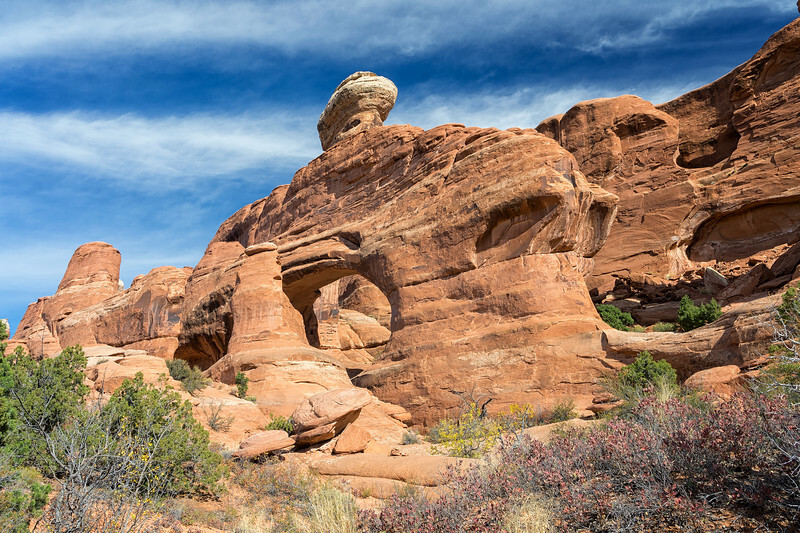 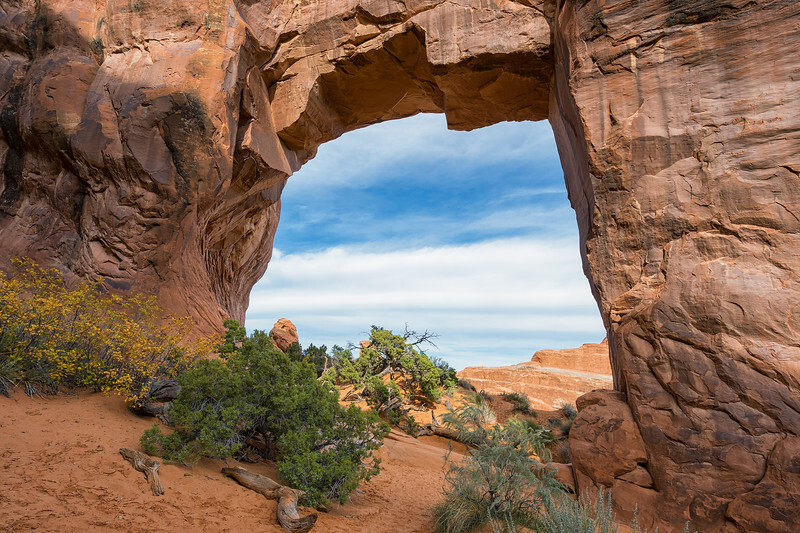 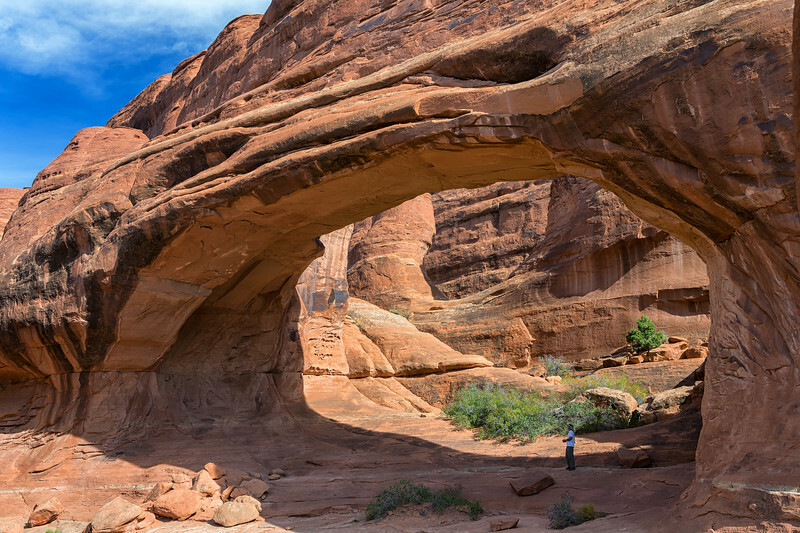 View of Broken Arch from Sand Dune Arch Trail.